April is Sexual Assault Awareness Month. During April, the Sexual Assault Resource Center (SARC) is partnering with Portland State University Library, as well as other local libraries and bookstores, to provide a list of books for survivors of sexual assault, their friends and family members, and the community as a whole. 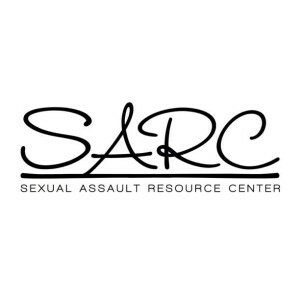 SARC provides services, resources, and referrals for counseling and case management as well as a 24-hour support line. If you or someone you know would like to speak to an advocate, please call the support line at 503-640-5311 or toll-free at 888-640-5311. Here are books suggested by SARC. Links for books go to these titles at PSU Library and Summit, if available. Please ask a librarian if you need help locating these or other books. Note: The issues of sexual assault and sexual exploitation are manifested in a variety of ways and have multiple components. This book list represents a variety of opinions, not all which are endorsed by SARC or PSU Library. However, SARC feels that these books are worth examining.